Sign-up and receive Property Email Alerts of Residential Estates in Sunset Boulevard, Sonneveld. 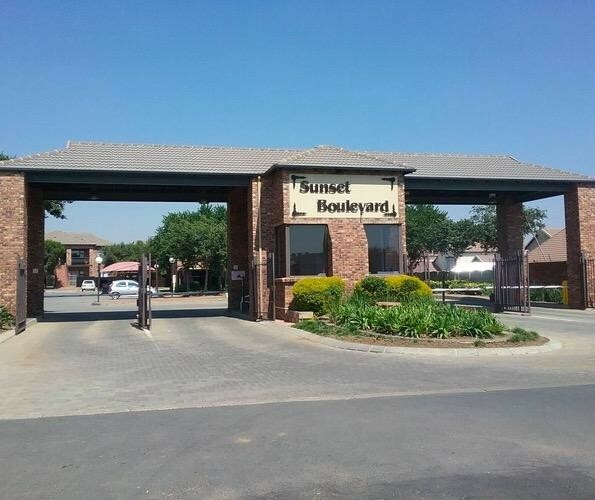 Nestled in Gauteng, Sonneveld, Sunset Boulevard, a secure residential estate in Brakpan offers stunning face-brick units with modern finishes, a full bathroom and a gorgeous kitchen! 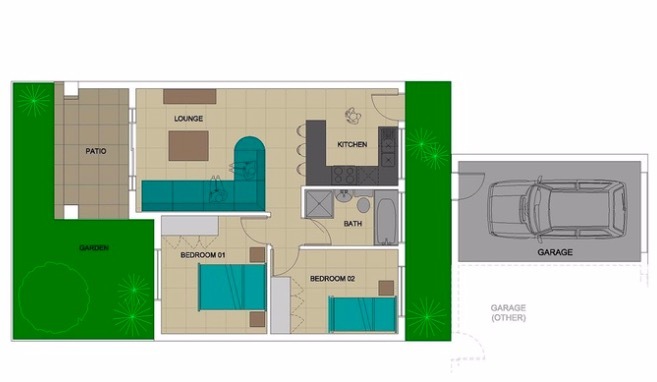 These units are already completed and are the ideal investment opportunity to buy to rent out or as a first home. The first floor units offer a spacious private balcony, while the ground floor units have a neat private garden as well as a patio. Face-brick allows for low maintenance. The kitchens were built with modern design in mind. Sliding doors, modern fixtures and the dark wood cupboards make the units all the more appealing, with five different unit options to choose from, you are spoilt for choice. The best part is that even the highest priced units are affordable. The complex has plenty of entertainment with a clubhouse, children's play area and swimming pool. It is very well maintained, spacious and provides excellent security 24-hours a day and is pet friendly. The complex is very central and located near the N17 and Heidelberg Road. Amenities in a 5km radius include schools, The Mall @ Carnival and various shopping centers. This is a sought after complex and without a doubt an excellent investment opportunity. You don't want to miss out on this one!